Hey everyone! 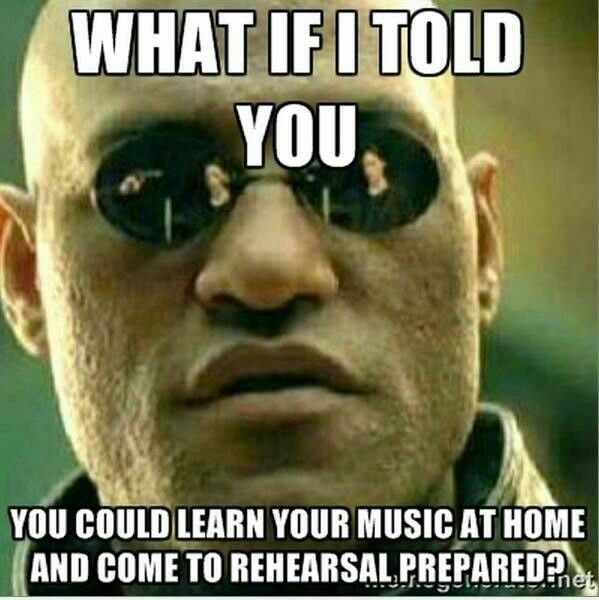 You must practice your part/choreography for 15 minutes per day Monday through Friday. Please click on the link below to fill in your practice log!